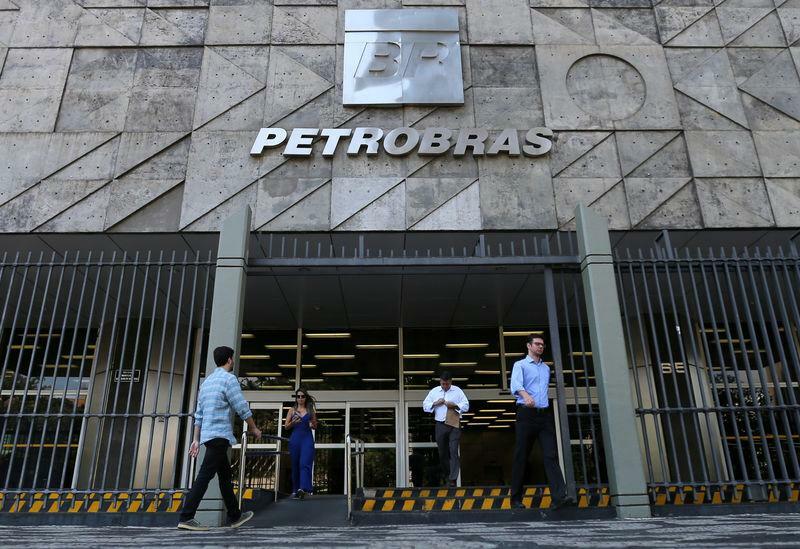 RIO DE JANEIRO (Reuters) - One of three new board members nominated by Brazil's government to sit on the board of state-run oil company Petroleo Brasileiro SA (PETR4.SA) was fined in 2016 by securities regulator CVM for insider trading, according to CVM documents on the ruling seen by Reuters. The disclosure raises tough questions for new far-right President Jair Bolsonaro and Petrobras Chief Executive Roberto Castello Branco, who have vowed to end years of graft involving the oil company and Brazil's political class. In a statement, CVM said it "would adopt the necessary measures to receive payment of the outstanding amount."